USDM Supreme DVD—R is manufactured for the highest compatibility and playback. 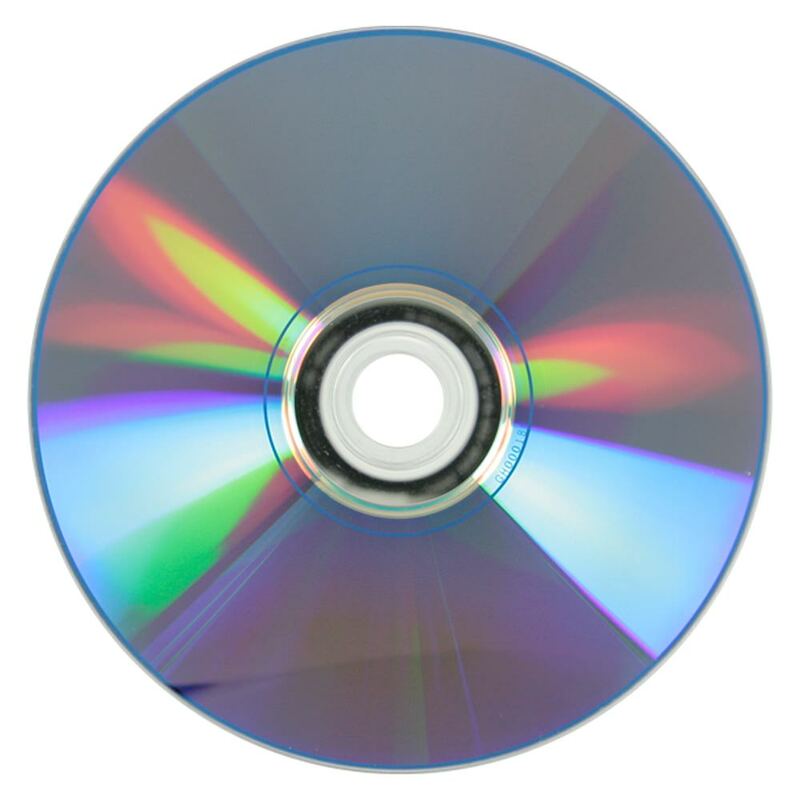 Supreme DVD-R media feature excellent capability, long term storage life and a very low disc recording error rate. Specialized thermal printing surfaces allow for the absolute best looking prints and images when using a TEAC P-55 or Rimage Everest printer. This media utilizes organic dye to ensure excellent quality and low degradation rates.